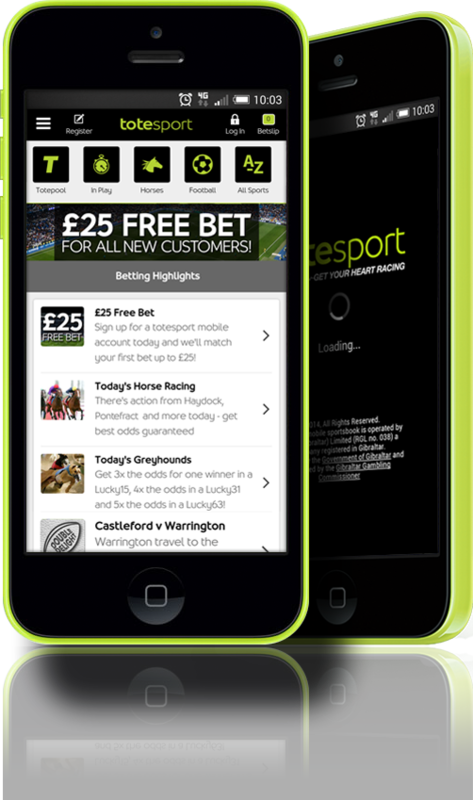 Welcome to the new totesport mobile app! 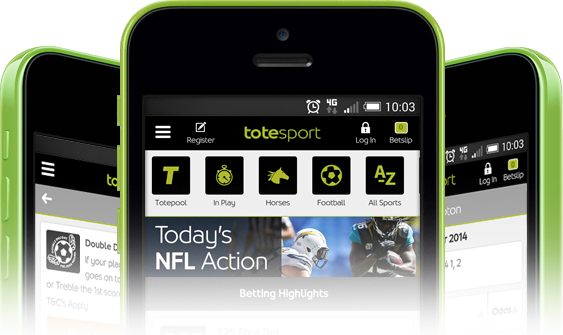 Welcome to the brand new totesport mobile! Already have a totesport.com account?